All Nations library regularly adds new books to its collection and below you can find the book of the month. 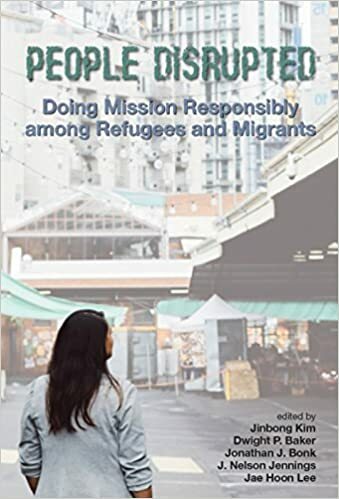 We know about Korean Christianity's strong commitment to contemporary mission and evangelism but this book in a fascinating way links it to the pressing issue of unprecedented migration and human dislocation. The case studies make it rich and insightful, calling the reader and the universal church to account in new and dramatic ways. The international panel of presenters and responders truly represents mission from everywhere to everywhere--an essential dialogue for missiology in the twenty-first century. For more books recently added to the library please click here. If you would like to become a member of the library please click here.